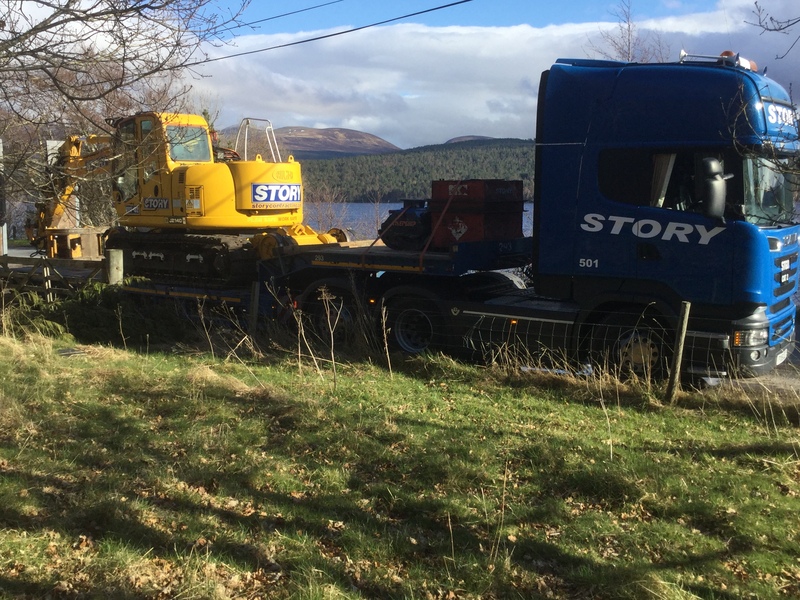 We operate a number of CAT 2 low loader vehicles for transporting heavy plant machinery across the country from site to site. 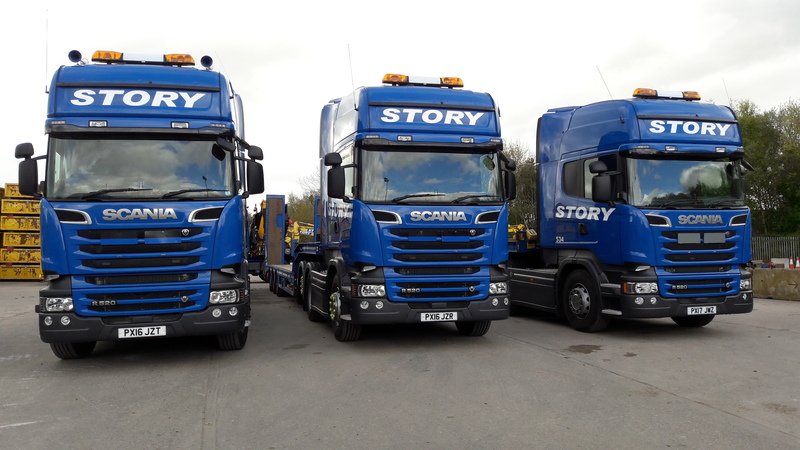 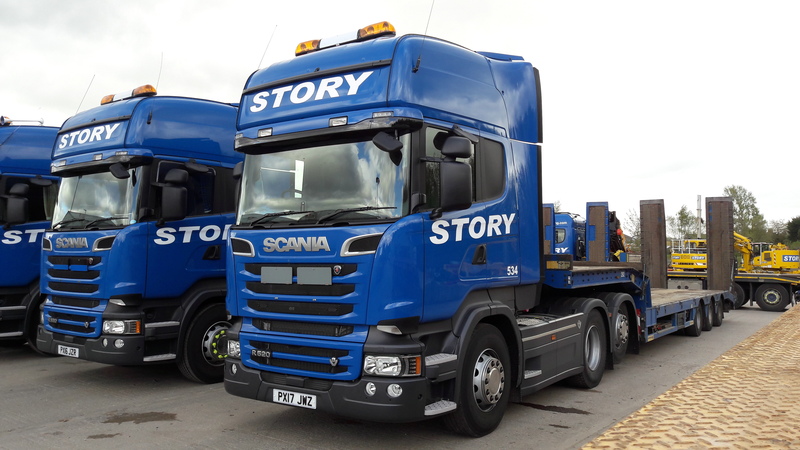 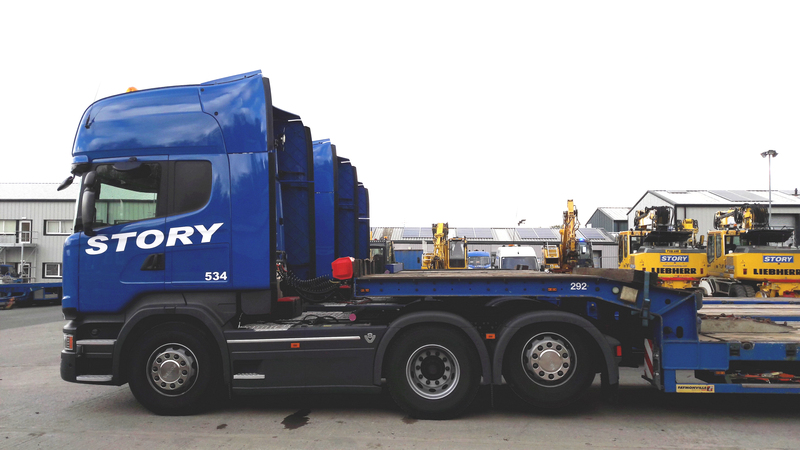 The units are also available to transport third party loads to your projects. 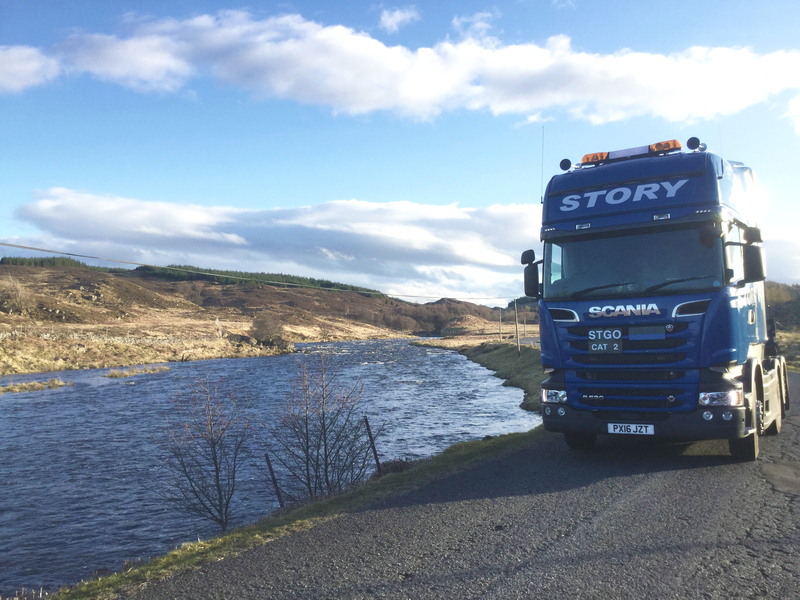 We are experienced at achieving time critical transport requirements enabling successful project programmes.